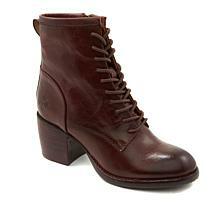 When it comes to a quality pair of chic boots, you cannot go wrong. 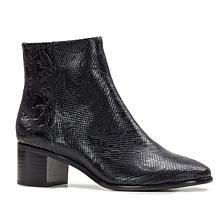 Timelessly styled leather boots in classic shades are a foolproof investment in a long-term relationship that will nurture your wardrobe for years to come. Imagine walking into a room and being the entrant that conjures up the admiration of onlookers. 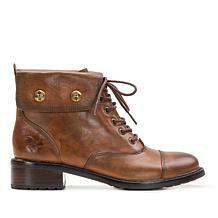 Leather boots establish their wearers as classy, polished, and confident. You can upgrade just about any ensemble with high-fashion boots. 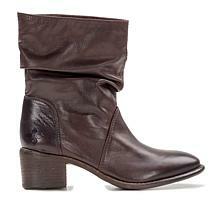 For those days when none of your clothes seem to work, one zip of a tall riding boot can take you from feeling frumpy to feeling fabulous. Wear lace-up cuffed ankle booties with cropped denim, leggings, skirts and dresses. 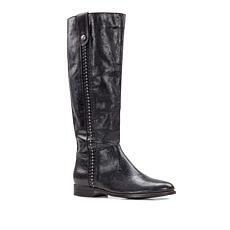 The stunning tall riding boots from this collection are at your service whether you take them to a casual setting or a professional one. 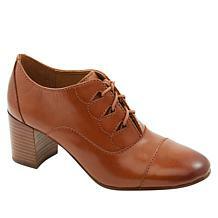 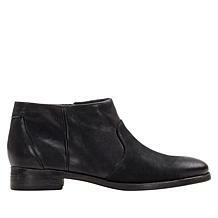 Classic ankle boots will up the ante of any outfit. The boots from this collection will effortlessly integrate with your favorite attire and become an abiding asset to any closet. 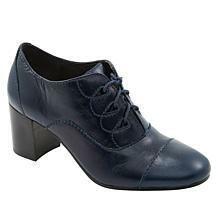 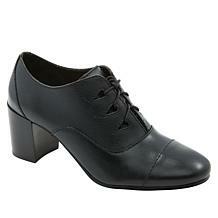 A memory foam insole makes this footwear collection comfortable as well as fashionably elegant. 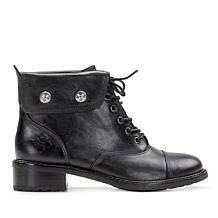 Durable, versatile, and easy to maintain, leather boots provide unparalleled cost-to-wear value. 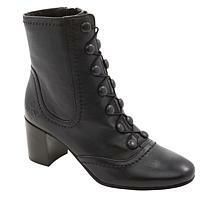 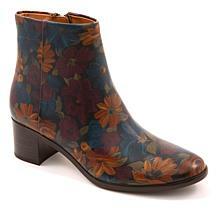 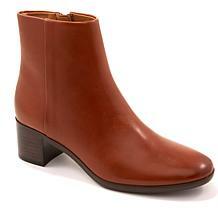 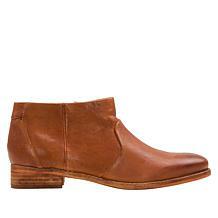 These Patricia Nash boots will be a mainstay of your closet for a long time. 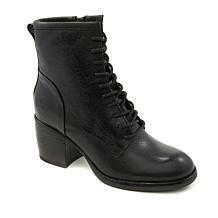 Saddle up with the season's hottest "it" boot. 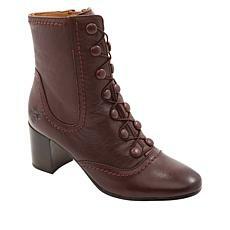 The Belaire by Franco Sarto features smooth leather, equestrian-inspired details and a classic tall-shaft, low-heel silhouette that's a perfect cold-weather staple. 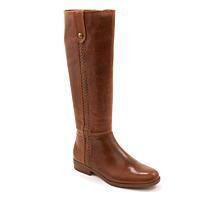 You'll be hot to trot for any adventure when you're wearing this luxurious pair.